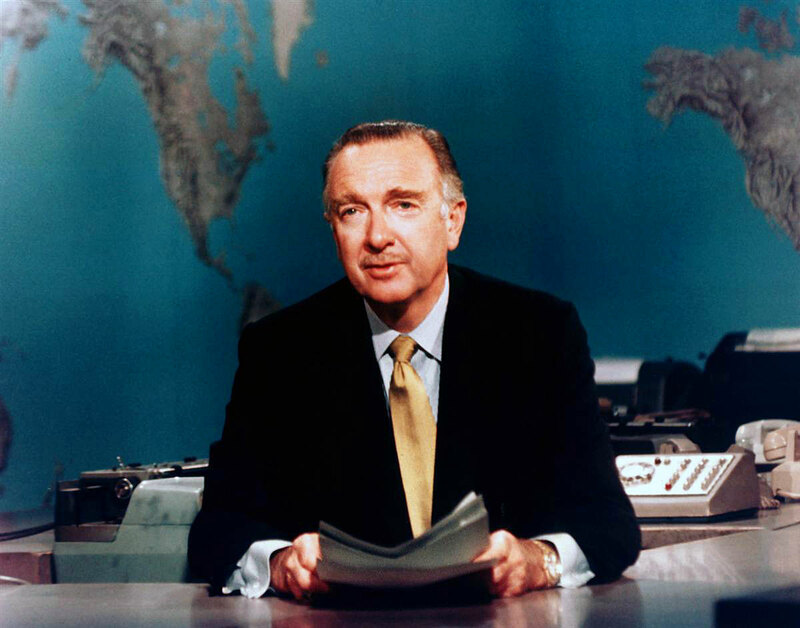 Walter Cronkite was born exactly 100 years ago today on November 4, 1916 and lived the most amazing life and passed away at 92 years of age. What an amazing life he lived!!!! 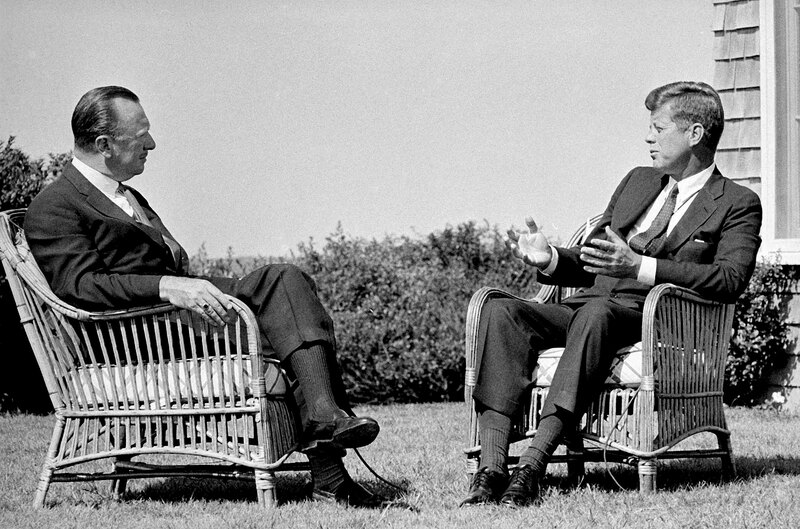 America's Uncle Walt–as he was affectionally called–wore a two-tone Rolex Datejust. The image below is of major historical significance. 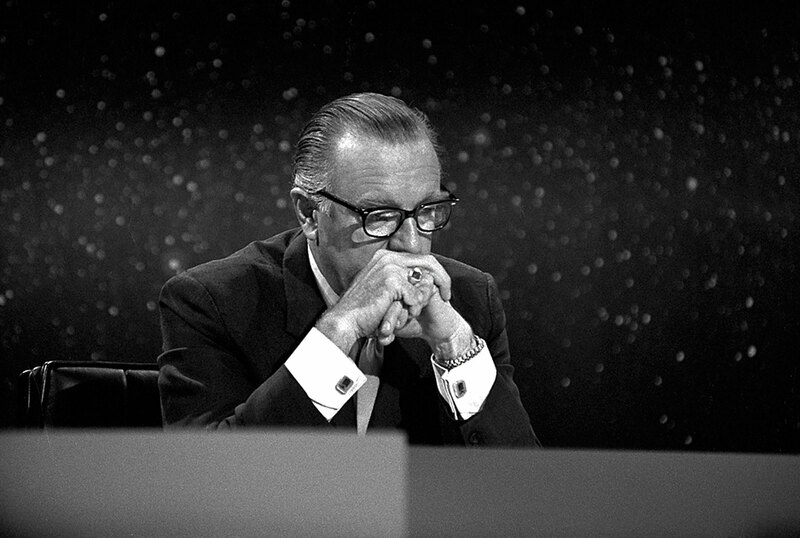 He see Walter Cronkite on July 20, 1969 as he keeps his eyes glued to his monitor as NASA's Apollo 11 Mission touches down on the Moon for the fist time, and notice that Walter Cronkite is wearing his trademark two tone Rolex Datejust on a Jubilee Bracelet. 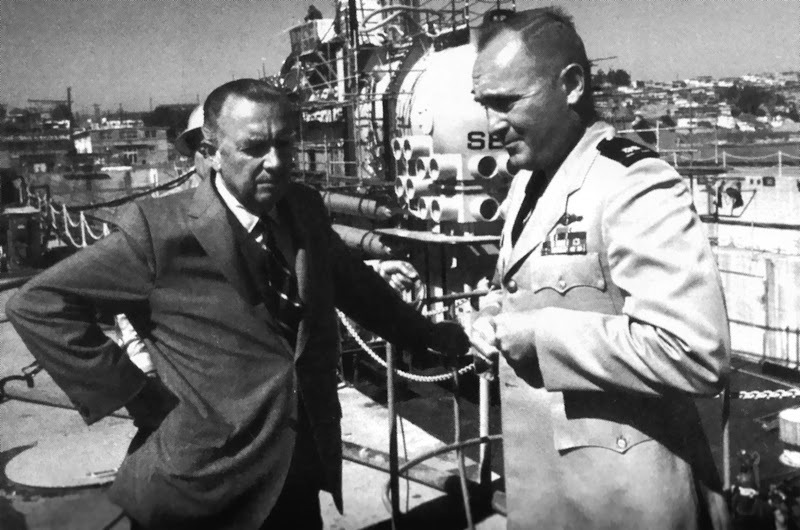 Walter Cronkite is pictured in the next two photos interviewing the legendary U.S. Navy SEA-LAB diver, Bob Barth. 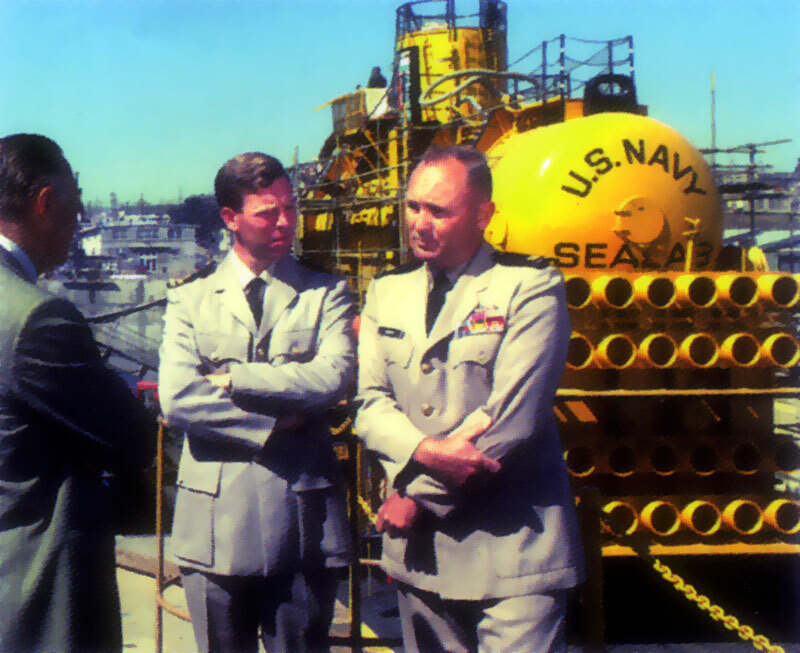 Bob Barth was a the only diver who dove on all the SEA-LAB 1, SEA-LAB 2, and SEA-LAB 3 missions. Bob Barth co-developed the Rolex SEA-DWELLER with Rolex and we see him being interviewed below in 1968 by Walter Cronkinte. 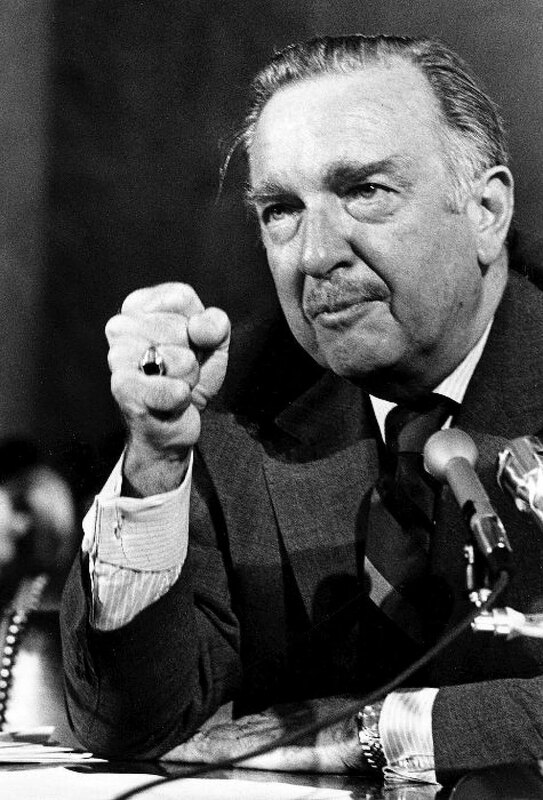 Walter Cronkite is pictured below on September 30, 1971 testifying before a Senate Sub-Committee on the U.S. Governments ability to control broadcasting. 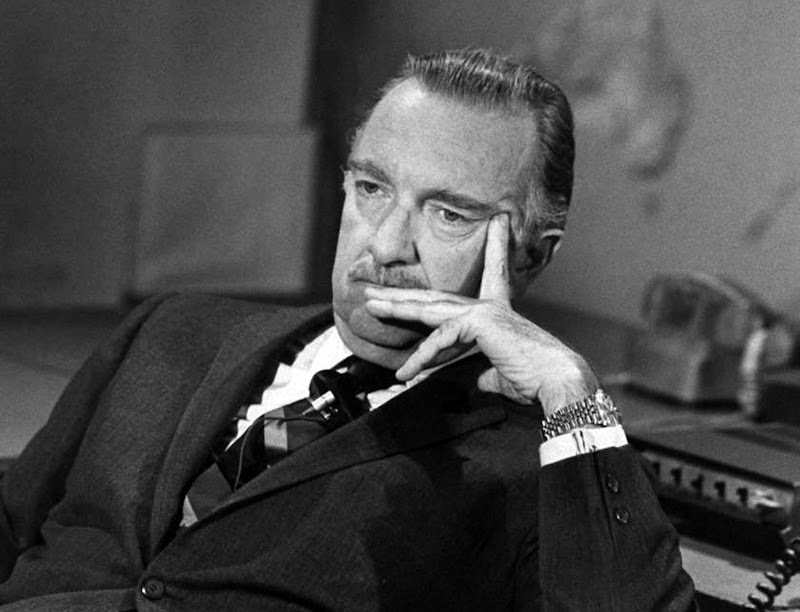 Cronkite was vehemently apposed to any lack of Freedom Of The Press. 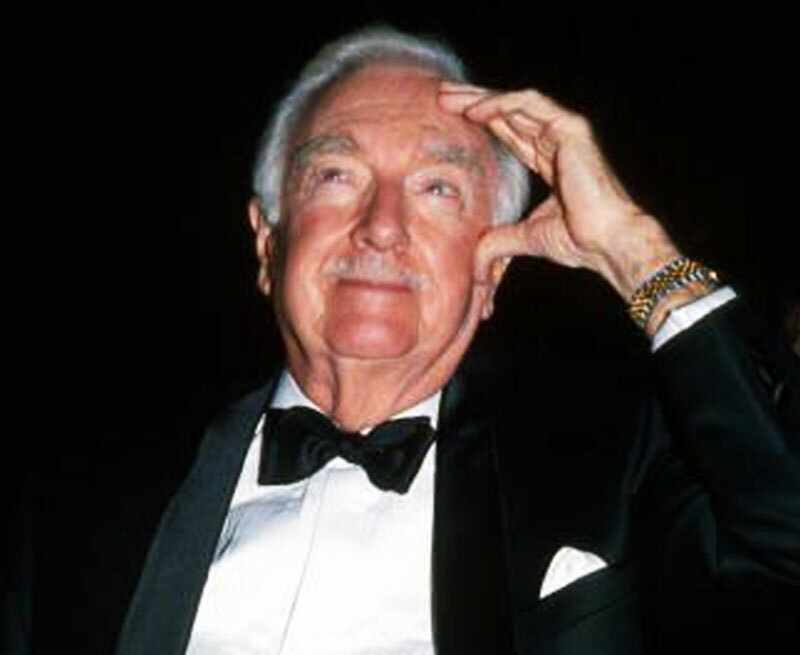 In the undated photo below, Walter Cronkite appears to be wearing an yellow gold Rolex Day-Date. I can't make a positive ID from this photo, but it sure looks like it is all gold and a Rolex President. 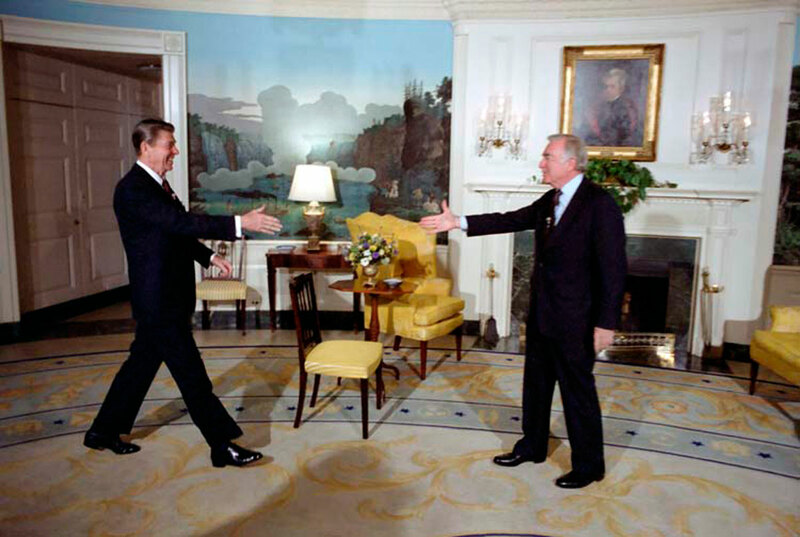 Walter Cronkite is pictured below as he is being greeted by Ronald Reagan in the White House in the 1980s. I have no idea why, but for some reason I find this Walter Cronkite 1967 special titled 'The 21st Century' to be absolutely fascinating. The video below is a short expert were Cronkite shows the home of the future, and the video below shows the full-length version. Ironically, this special was shot just about 50 years ago, and it is interesting to compare it to the world of today.